Located on the rugged south west coast of Scotland, is the legendary Trump Turnberry hotel and its famous links courses. The hotel opened in 1906 as the world's first golf resort. It boasts a coastal setting, with far reaching views to the Isle of Arran and Ailsa Craig. The Turnberry lighthouse, transformed into a luxury two bedroom suite featuring two large terraces overlooking the golfcourse and sea. 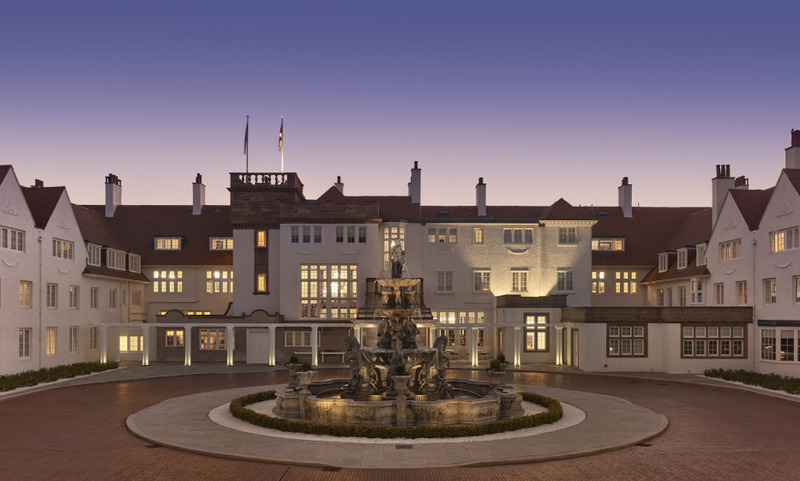 The Turnberry Adventures, allowing guests to choose from a selection of activities including archery, shooting and more. The historic Ailsa golf course.